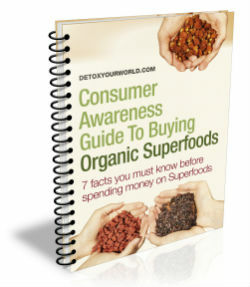 Superfood energy – fuel for life! Enjoy organic chlorella powder, enjoy five superb health benefits! Hemp protein powder – for a powerful boost of energy when you need it!